Family was created to demonstrate the very image of the Heavenly Family on the earth. Adam and Eve were commissioned to tend the Garden of Eden, and their children were supposed to reproduce the culture of the Garden over the whole world. Unfortunately, in the Garden we were separated from the Father, and family lost its identity, its purpose, and its power. Although we were orphans, the Father never stopped pursuing us, and “when the fullness of time had come,” our loving Daddy sent Jesus on a rescue mission. He restored us back into the presence of the Father and to our identity. Family was and still is the Father’s plan. 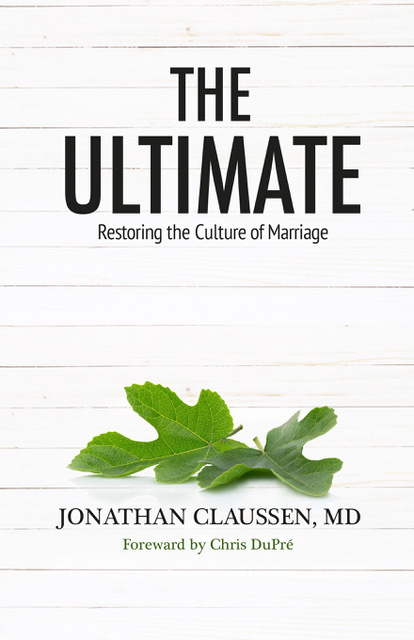 The time is now for families to be restored and play a critical role in the “restoration of all things.” This book provides key strategies that bring healing to your own heart, to your family relationships, and to the inheritance mindset. The result will be a restoration of power and influence that was your family’s destiny from the beginning of time!